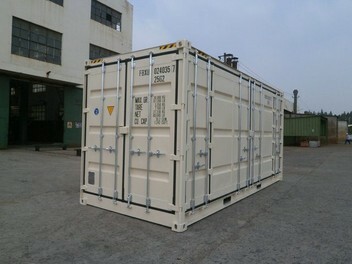 Shipping Container, Sales Shipping Container, Hire Shipping Container, Lease Shipping Container, Storage Shipping Container, Storage. We specialize in the Bay of Plenty and also service NZ wide. Call 0800 004 005 and ask for Brett, Willie or Heidi about the best deals on shipping containers 10ft, 20ft, 40ft, high cube, standard, double doors, open side, blue, green, beige, pebble grey, new and used. Family owned and operated business based in Tauranga the sunny Bay of Plenty. We have over 20 years experience in the industry and have been established in Tauranga for over 15 years. We will do our best to always offer the best deals to keep NZ money in NZ, if we can beat our corporate competitors we will. Our service is personal and professional, its not about turnover its about quality and repetitive business and word of mouth.